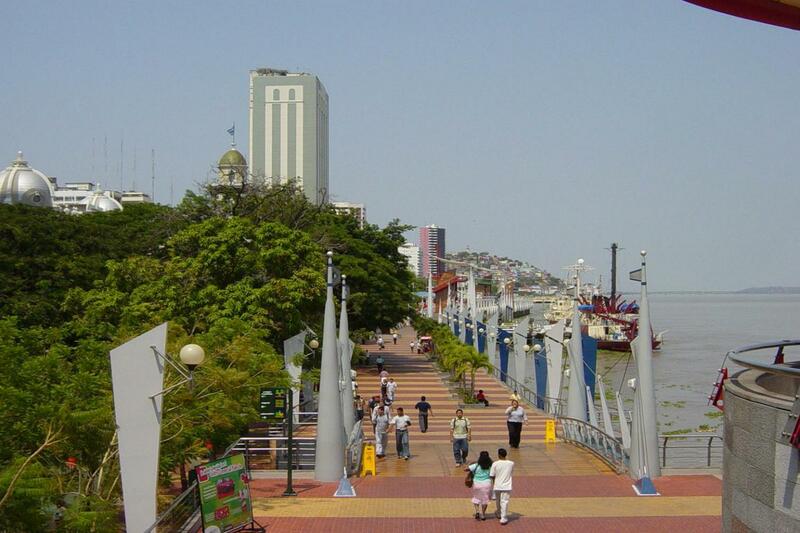 Departure from Guayaquil, at the beginning of this ride we´ll observe a typical vegetation from the area, which belongs to the Ecuadorian Coast with large plantations of bananas and cocoa beans, continue with an interesting ascent through the Andes. 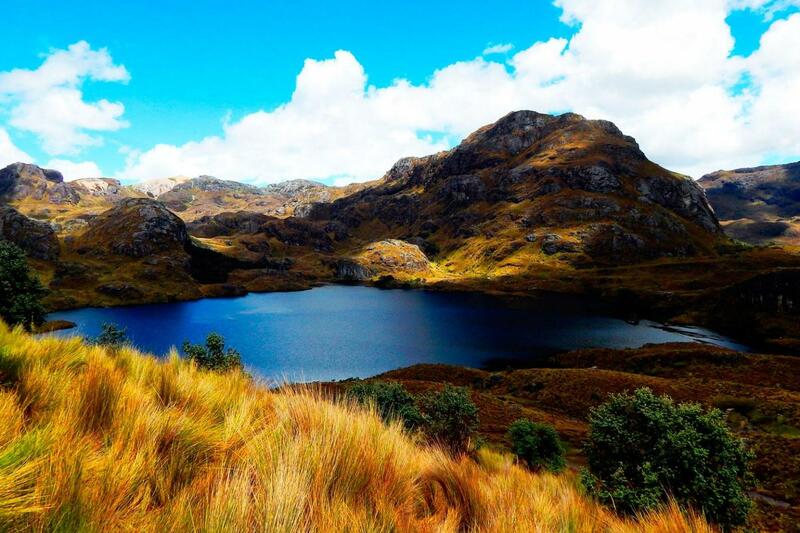 Next, a visit to the National Park El Cajas, known for its glacial lakes and high mountain vegetation. Here we will walk through this beautiful place to see some of the lakes and primary forest. 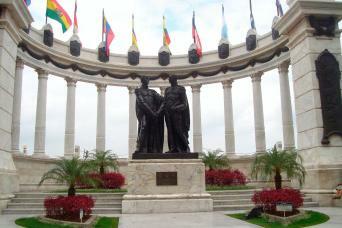 We will also visit “3 Cruses” which forms the continental water division. We will walk to observe this curious place. 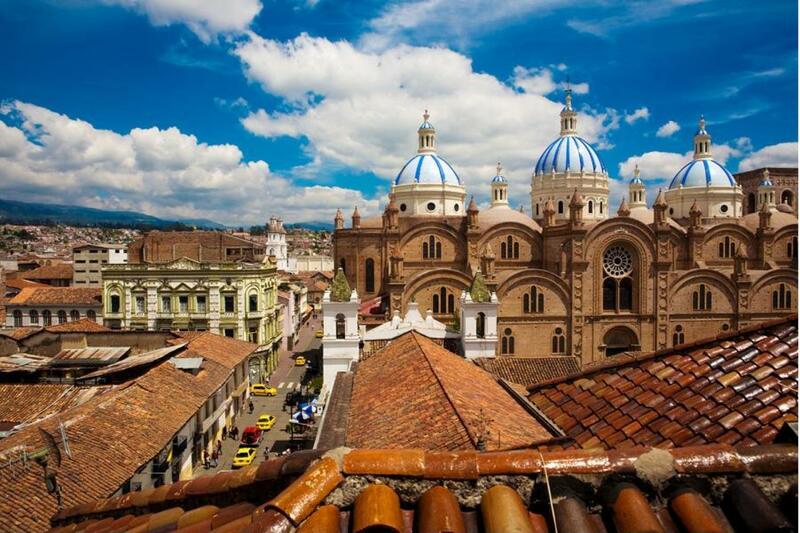 Arrival to Cuenca.